Who doesn't want to know how to prevent wrinkles? And when you begin to see the beginnings of fine lines and wrinkles, what do you do? 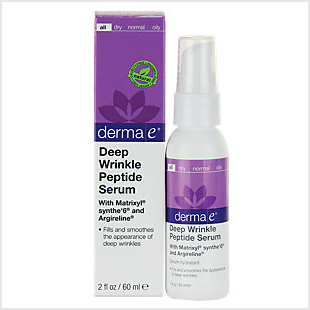 You also need a wrinkle remover plan along with clinically proven wrinkle creams that will effectively treat them! Is there a sane adult on the face of the earth who wants a wrinkle infested face staring back at them in the mirror? 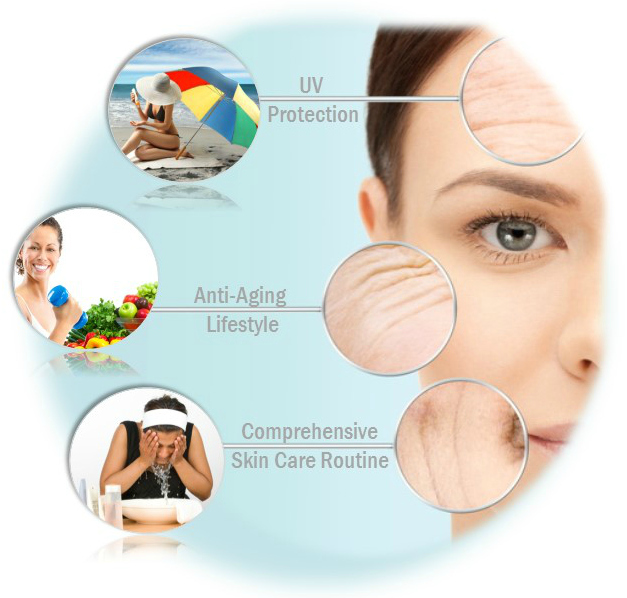 So the million dollar question is what can you do about preventing wrinkles in the first place? Simple and complex at the same time. The short, easy answer (although for many, easier said than done) is to adopt an anti-aging lifestyle that includes religious protection against sun damage and a comprehensive skin care routine; preferably before you actually learn how to walk. Your 3 step plan includes. 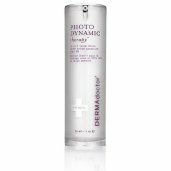 . .
UV Protection to prevent sun damage. A Comprehensive Skin Care Routine. 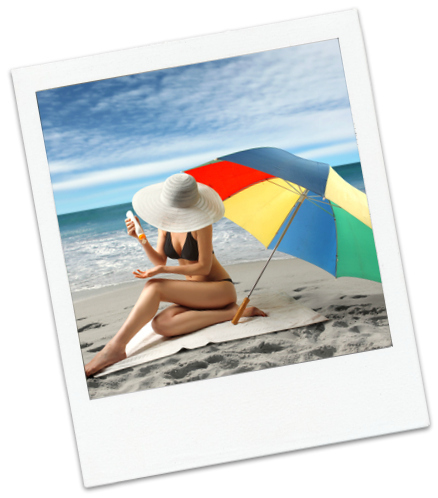 You need to provide constant protection against sun damaging ultraviolet radiation, (UV). 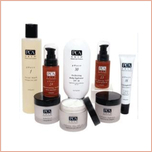 Unprotected skin causes cellular damage; depleting their ability to perform their vital functions. As a result, the skin loses moisture, essential oils, reduction in collagen and loss of elasticity. With the loss of cellular health, overtime the gradual formation of fine lines and wrinkles begins and eventually accelerates with a vengeance. #1 preventable cause of wrinkles. 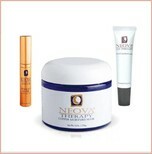 The sooner you start consistently protecting your skin, the healthier (and wrinkle free) your skin will be as you age. 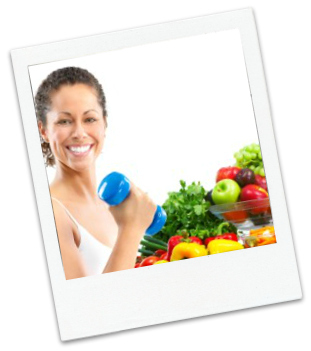 An anti-aging lifestyle is all about making healthy choices in all of life's main domains such as maintaining a healthy diet full of antioxidants, consistent hydration (the generally accepted formula is drinking half your body weight in ounces of water), adequate exercise, managing stress, sufficient sleep, refraining from smoking and excessive alcohol intake. In other words, embrace healthy habits to the fullest extent possible. It seems so simple doesn't it? As you learn how to prevent wrinkles, you'll find that as you age, not only for the health of your skin but for your overall health, all studies and medical advice will point to the benefits of adopting a life full of healthy habits. It's easier said then done though, isn't it? But the sooner you start on ensuring you are making healthy choices in all of life's domains, your overall health will improve. As your health improves, your skin will also become healthier and younger looking. Healthy skin prevents wrinkles from forming. . .
Now comes the complicating factor. You weren't thinking about how to prevent wrinkles in your teen years or probably even in your 20's. But like most people, at some point in your mid to late 30's you began to notice some differences in the appearance of your skin. 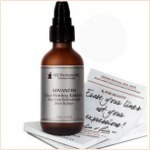 Since no one is perfect, chances are that your skin started to show some symptoms of aging. Now, solving the complex riddle of figuring out what the best wrinkle remover and the most effective wrinkle creams begins in earnest. Because you don't have the opportunity for a "do over". You can't send yourself back through time to implement healthy anti-aging lifestyle choices. 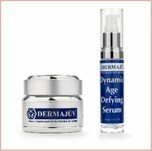 So what do you do now to prevent getting more wrinkles and to get rid of the wrinkles you already have? Certainly the skin care industry has made billions upon billions trying to get you to buy "the" latest, newest, hottest, most invincible, miraculous, wrinkle vanishing dream cream. I'm willing to bet your bathroom cabinet is full of them because you want results. And, do you know what? Almost every new wrinkle vanishing ad compels us to try yet another new product. How have your wrinkle remover products been working out for you so far? Chances are like millions of others, you are bitterly disappointed with the results. And it is most likely because you don't really notice any difference despite your efforts. Learning how to prevent wrinkles can be so frustrating, that's for sure. Well, to be perfectly honest, the chances are that without significant cosmetic invasive procedures you aren't going to get rid of every single wrinkle, laugh lines, or those fine lines around the outer corner of your eyes. But there is no need to get discouraged. . . 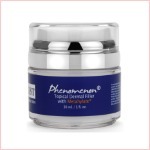 There is so much that you can do now that will certainly diminish the fine lines and wrinkles that you currently have by implementing a comprehensive wrinkle remover campaign and selecting the scientifically proven wrinkle creams for your skin care routine. And you will see great results! That brings us right to. . . This is the last phase of your "How to Prevent Wrinkles" and wrinkle remover action plan. It starts, of course, with changing your lifestyle choices to healthy ones. Then you need to begin a comprehensive skin care routine (the sooner, the better), to give your skin all the ammunition it needs to not only repair itself but to maintain its health for the long term. 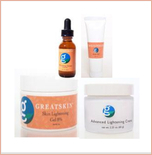 As a critical part of your daily skin care routine, incorporating wrinkle creams formulated with potent antioxidants like Vitamin C as well as those skin care treatments that have been clinically proven as "wrinkle removers" like Vitamin A, DMAE and Peptides to name just a few options. 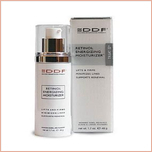 Proven anti-aging wrinkle removers will produce results, but over time. 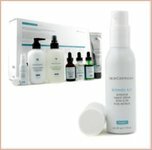 Learn more about developing a proactive skin care routine and wrinkle removers. . . It will take a few months before you begin to see visible results but your efforts will pay off in not only reducing the wrinkles you've already accumulated but in preventing more wrinkles from forming when you combine proven treatments with your new anti-aging life style. Start with the basics. . .
Then begin to layer different anti-aging treatments and wrinkle creams to build your basic routine into a comprehensive regime. . . The key to "How to Prevent Wrinkles" (and other symptoms of aging skin) is now in your beauty toolbox! 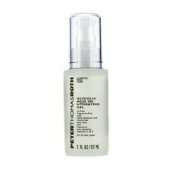 Quick Search for more wrinkle creams, sunscreen and anti-aging treatments. . .